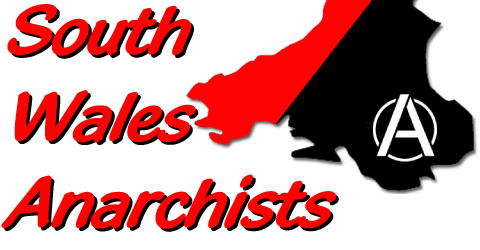 South Wales Anarchists are meeting tonight at 8pm at the Old Illts in Splott. New radical bookstall in Cardiff? ‘No it doesn’t’. A reply to Paul Flynn MP. Recently, the organisers of the NATO Counter Summit – opposed to this September’s NATO Summit in Newport – disinvited Paul Flynn MP after realising what his actual position on the existence of NATO is. Mr Flynn immediately took to his blog, riling against the ‘Marxists’ and ‘anarchists’ who put principles above publicity in a post titled ‘Does ‘No to NATO’ mean ‘Yes to Putin’?’. Below is a response to Mr Flynn, written by a supporter of Stop NATO Cymru, the posturing anarchists who have been organising against the Summit. That’s not happened before. A group of campaigners, organising against a huge international institution, in need of as much publicity as they can get, turning away a mildly well-known politician who was very keen to speak at their event. Why on earth would they do this? Isn’t being this intolerant bad for the ‘peace movement’ our politician suggests he supports? And just think of the bad publicity! Thing is, the event is an explicitly anti-NATO event. NATO is the institution that’s been doing an awful lot of posturing recently, presenting itself as the opposite of Putin’s Russia and the separatist rebels who kill civilians (with weapons produced in NATO member countries, incidentally), defender of the poor souls in places like Crimea – who didn’t know any better than voting to re-amalgamate with Russia – and the civilians of Afghanistan, 20,000 of whom were bravely sacrificed to bring the glory of Representative Democracy to the region. Now, in fairness, our politician did voice his opposition to the blood-letting exercises that were the invasions of Iraq and Afghanistan, but people change as they age, and by now he seems intent on stoking the flames of conflict in Ukraine, demanding that NATO “act strongly” with all its nuclear might against Putin and put the Soviets back in their place, full-on Cold War American Hawk style. Not quite the type to speak at an anti-NATO Counter Summit, I would’ve thought. So why’s he so peeved at not getting to speak? Maybe because our politician likes to be seen as bit of an outsider, a rebel on the back-benches, against the system whilst sitting comfortably in its lap. But then again he doesn’t mind that much (despite having cared enough to blog about it). After all, as he reminds us, he doesn’t need our platform, he already has the best in the country – those comfy looking green benches – from which he is occasionally allowed to stand, ask a question, make a comment and get his five minutes on BBC Parliament. Yes, he may not be a policy-maker, a cabinet member or even a shadow cabinet member (despite having sat in the Commons since 1987…) but he can certainly make his voice heard, if not make any impact on actual policy. In fact, his voice was once heard so clearly, that he was suspended from the debating club for five days! While our politician was wringing his hands at the thought of getting to speak even more at the NATO Counter Summit, the anarchists he dislikes so much have been out on the streets, raising awareness of what NATO is, galvanising people to oppose imperialistic wars and organising to make our voice – the voice of the plebian non-MPs – heard this September. The accusation that we are pro-Putin is stupidly ignorant at best and deeply offensive at worst. 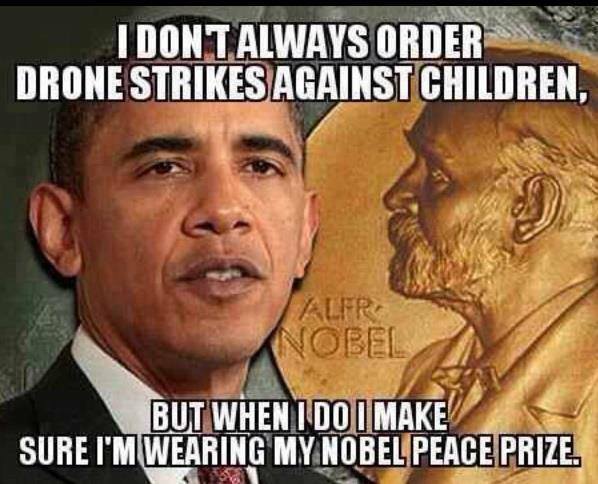 Putin is an oppressive, violent dictator who is guilty of war crimes; does that mean that we should be pro-Obama instead? Should we favour American expansionism over Russian expansionism? Be under no illusions that the US state acts on nothing more than self-interest when it uses its armed NATO puppet to expand its turf. When the Soviet-bloc fell and the Cold War ended NATO’s purpose became exclusively focused on expansion. In Libya, for example, when it saw its chance to take more of the Middle East, it continued to send military aid to the Egyptian dictatorship whist bombing the Libyan people for their own liberation. Stop NATO Cymru is an anti-imperialist movement, against all sates which stifle the self-determination of individuals and communities. When our politician is celebrating Obama coming to Newport this September, we will be doing just what he claims to have been doing for years – opposing unnecessary wars. Events like the Counter Summit and the Week of Action exist to demonstrate what a world without warmongering, imperialism and apology for blood-thirsty regimes might look like. Paul Flynn has made it clear that he wants no part in that world.